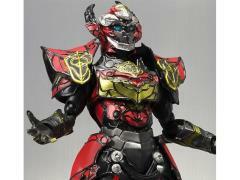 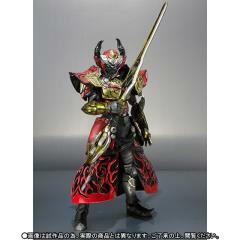 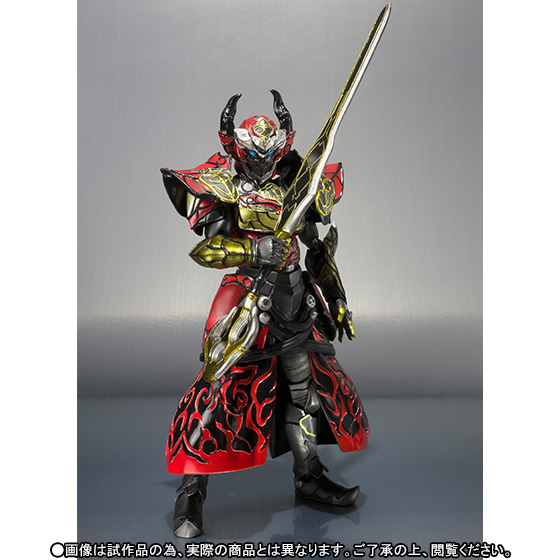 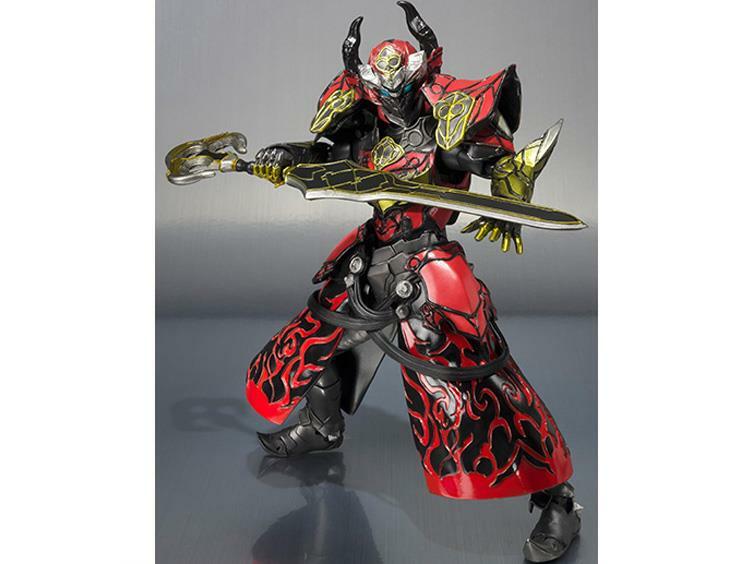 From the Kamen Rider Gaim series comes an S.H.Figuarts figure of Lord Baron, the villain-turned-hero! 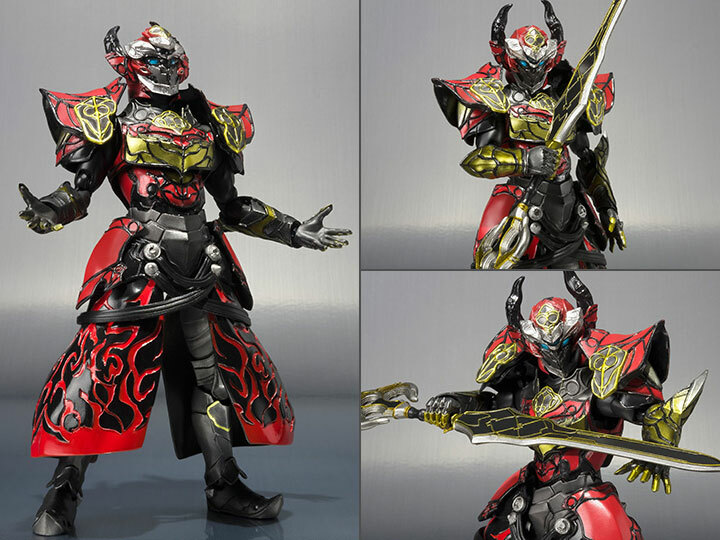 This Premium Bandai Exclusive includes his Guronbaryamu and interchangeable hands to pose and emulate iconic scenes from Kamen Rider Gaim's final arc. 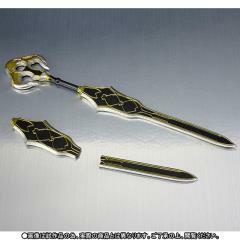 Lord Baron also comes with a bonus broken Guronbaryamu! Fans of the series don't want to miss out on this articulated Lord Baron figure!